A milestone I wanted to share. 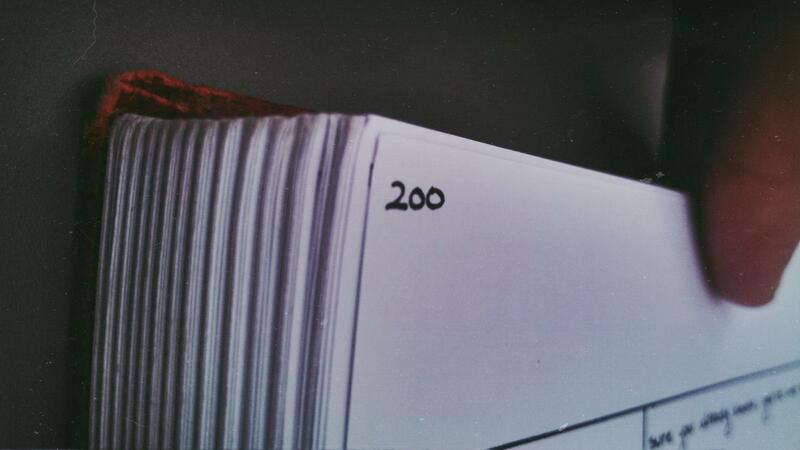 Page 200 is the catalyst to everything you will see here. It is the reason I am sharing my adventure. This entry was posted in Uncategorized and tagged art, artistic, books, handwriting, manuscript, milestone, novels, pilot pens, writer, writing. Bookmark the permalink.